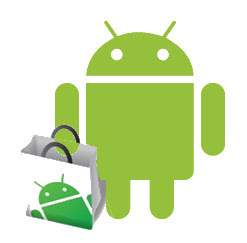 Although the Android Market offers thousands and thousands of applications to choose from, sometimes you’ll want to break free and install applications that aren’t available on the Market. Read on to learn how. 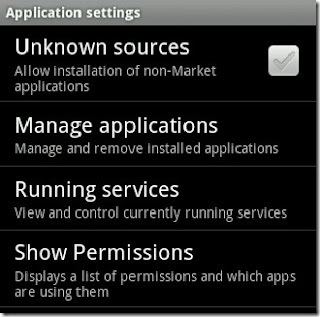 Your Android phone is by default set to disallow any applications that aren’t from the Android Market. It’s a wise move as the majority of users are more likely to be exposed to a rogue application than they are to go searching for apps outside of the Market. 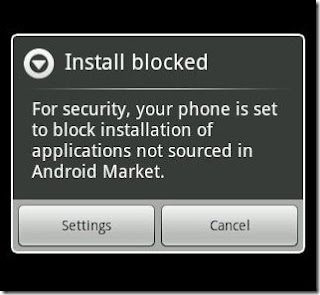 None the less there are times where you might want to install third-party apps that aren’t sourced through the Market. 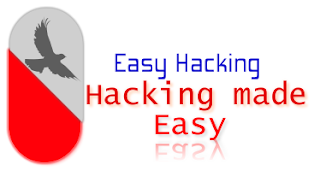 There are many websites which provide safe and as well as unsafe Android applications from outside Android Market and therefore by default not advised to be installed on your phone. Google too pulled their app from the Marketplace because it violated one of the Market policies (i.e. an application should not install other applications). Likewise there are many more applications which are not unsafe but do violate the Market policies and therefore are kept away from Android Market and Android operated handsets. What we’re interested in is the Unknown source, check the box beside it. You’ll get a stern warning. Click OK and double check if that the box is checked properly. At this point you can now click on that link or navigate to the APK file saved on your SD card and install the application. We recommend that you go back into the Application settings once you’re done installing your non-Market applications and uncheck the box—it’s only a few clicks to enable it again in the future when you need it.